There is a saying, to really know a person, all you need is to have exclusive access to his or her browsing history and browser’s bookmark. You can set your Google Chrome browser to automatically purge your browsing history every time you exit Chrome, as for bookmark, you’ll need a password to secure it from preying eyes. Without further ado, here are 7 Chrome Extension that will password protect your bookmarks. Secure Bookmarks adds a password-protected bookmarks list to Google Chrome. You will occasionally want to create bookmarks without sharing them with others using your computer. Where to store this information safely? 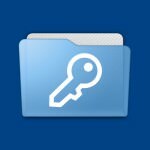 Secure Bookmarks allows you to store such bookmarks in a separate list, safely encrypted on your hard drive. After opening your browser, simply click the Secure Bookmarks icon and enter your password to retrieve your bookmarks! All decrypted information is lost the second you close your browser. Secure Bookmarks includes a ten second set-up page and a clean and intuitive interface, allowing you to create, edit, and rearrange bookmarks easily. Use folders to organize your bookmarks. Plus, you can exchange bookmarks between Chrome and Secure Bookmarks effortlessly from the Settings page. You can export your data to an encrypted text file, which can be used to restore information or share between computers. Works great on Microsoft’s Windows 10 and Apple’s macOS. Private Bookmark app will help you save bookmarks which are password protected. Private bookmark is a unique bookmark app, which will protect your bookmarks with a password. 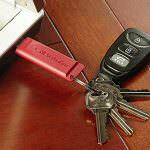 All your private bookmarks data are encrypted and stored in your local machine. They can only be viewed on providing correct password. The only secure way to create and access private bookmarks in incognito mode. We’ve always wanted to be able to save webpages while browsing in incognito mode – but bookmarking would defeat its purpose, and emailing links to ourselves just doesn’t cut it. Hush is an extension we’ve created to solve this problem. 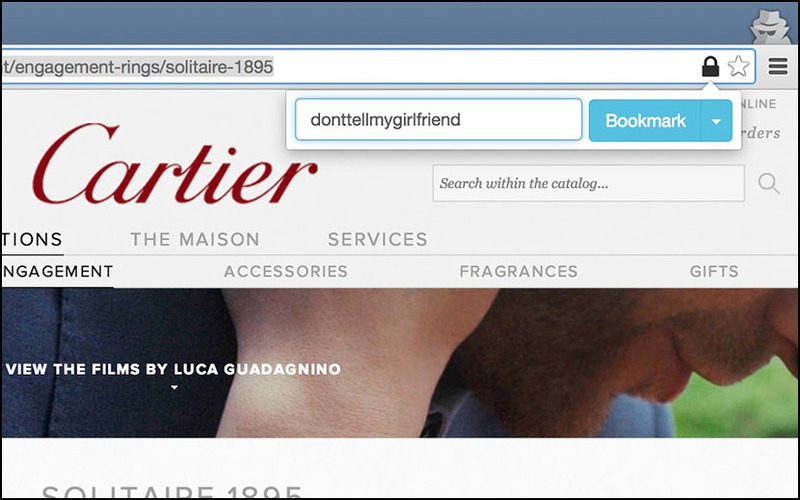 It runs only in incognito mode and so doesn’t disrupt everyday browsing, but when you really need to bookmark your surprise party plans, et cetera, you can do so easily from the address bar. The next time you’re in incognito mode, it’s then really easy to bring up pages you’ve bookmarked in the past. You can also easily make multiple sets of bookmarks by choosing a different password for each set. We’ve placed a heavy emphasis on security. Your bookmarks are encrypted using the highest standards before they’re stored, and they’re only stored on your computer, so any would-be snoopers will never be able to see what you’re actually planning. 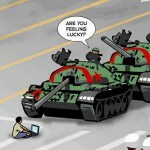 Save your websites, where no one can see them! 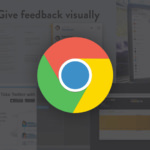 This extension adds a button to your browser toolbar. Click to open and set a new password or login if you already have one set. After that, you are able to add websites by right-clicking on a page or by opening the extension and clicking “Add to private bookmarks”. Private Bookmarks gives you the ability to save your bookmarks where no one can see them. It’s password protected, so you’re safe. This is more of a Sync than a bookmark service, but it works just fine because you’ll need to have your username and password to access and manage bookmarks. Xmarks is the #1 bookmarking add-on. 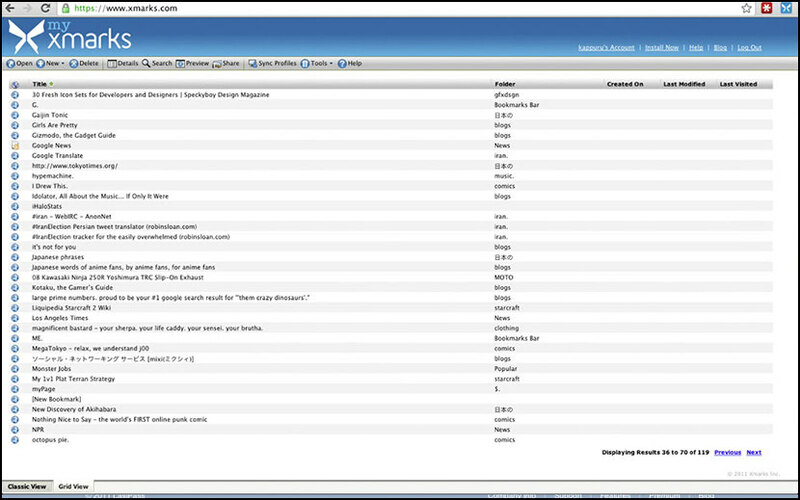 Xmarks synchronizes across multiple computers, and across web browsers: Chrome, Firefox, Safari and Internet Explorer. After you install the add-on, click on the Xmarks icon to start backing up and synchronizing your bookmarks. Xmarks also synchronizes your open tabs across computers and browsers! Password protect your chrome profile ( with your own bookmark ). Set a password on the extension’s Options page – If you want to password protect your chrome profile. Now every time you start this Chrome profile you will be prompted to enter in the same password. Entering in an incorrect password will result in the Chrome window closing, thus protecting your profile. You can change your password at any time on the Options page. Set your own keys-shortcut to open the hidden bookmarks panel. 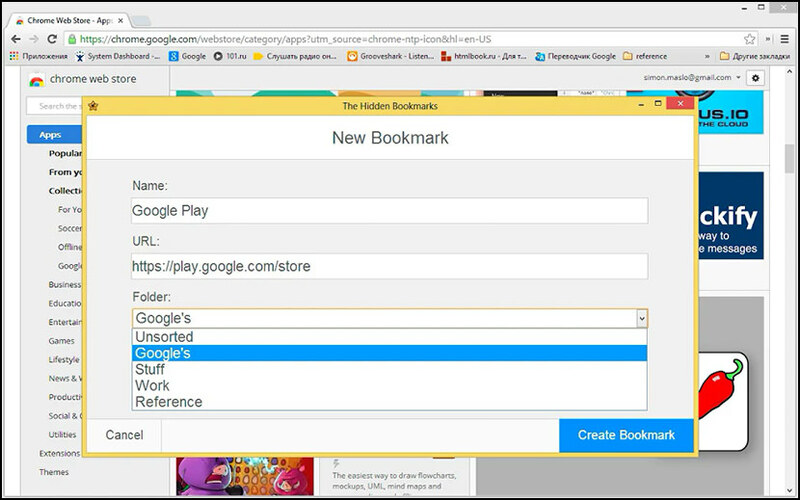 Hidden Bookmarks synchronization across your Google account on your Chrome browser. Password protect to the bookmarks , only settings screen or both. These extensions are fine for Google, but what about those of us that use Google chrome on an Android tablet? Is there an extension or program that’s available that will password-protect bookmarks? I’m using a Samsung 10.1 tab A?